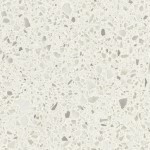 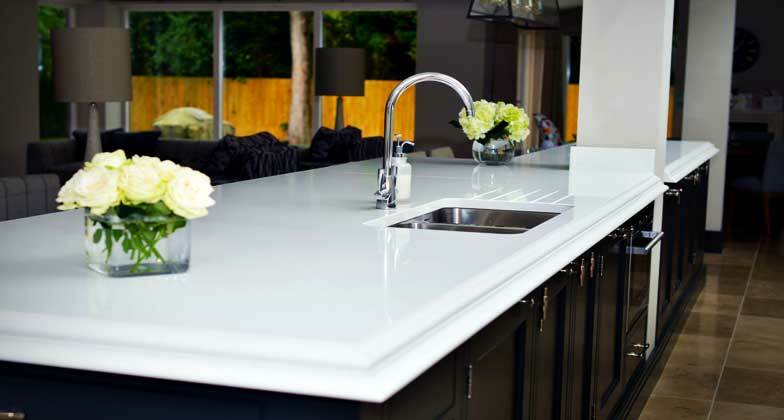 Caesarstone Quartz worktops are non-porous, never need sealing and require minimal maintenance to keep them looking like new. 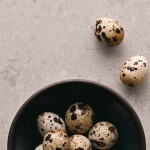 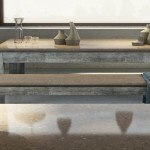 Caesarstone’s quartz surfaces retain the cool, tactile qualities of natural stone while providing the user with a durable work surface designed for ease and convenience. 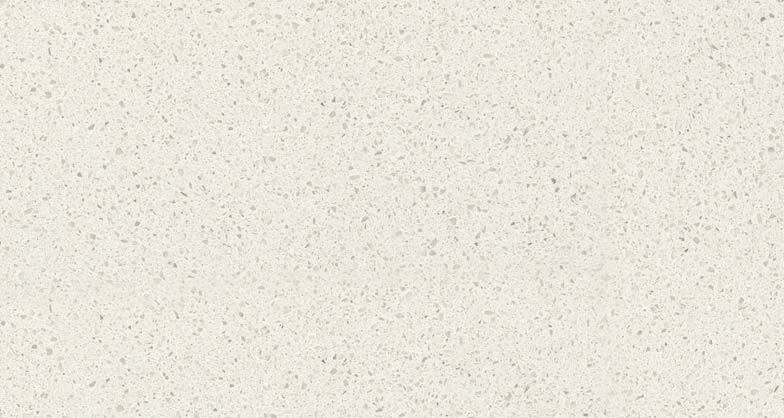 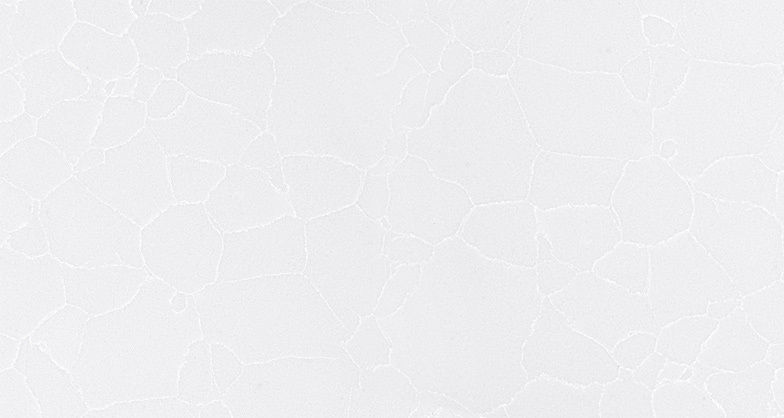 Caesarstone quartz surfaces are designed to offer a practical, hygienic and environmental-friendly solution for moist and humid surroundings. 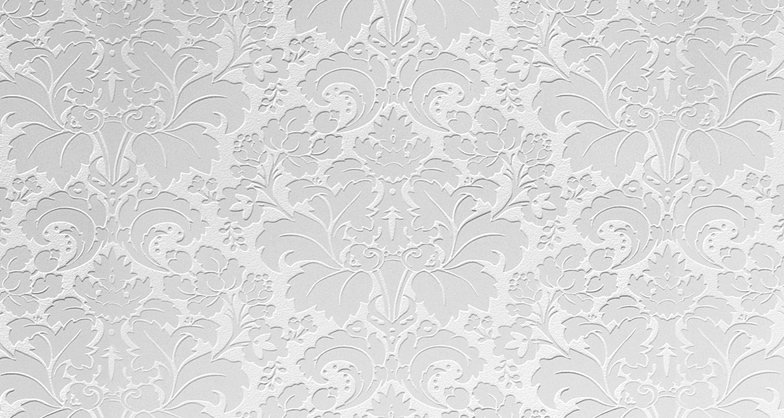 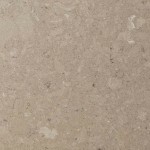 Their non-porous nature makes them resistant to water and thus to mold, mildew and bacteria, making them ideal for use in humid environments, especially bathrooms, spas, wet saunas, bath houses etc. 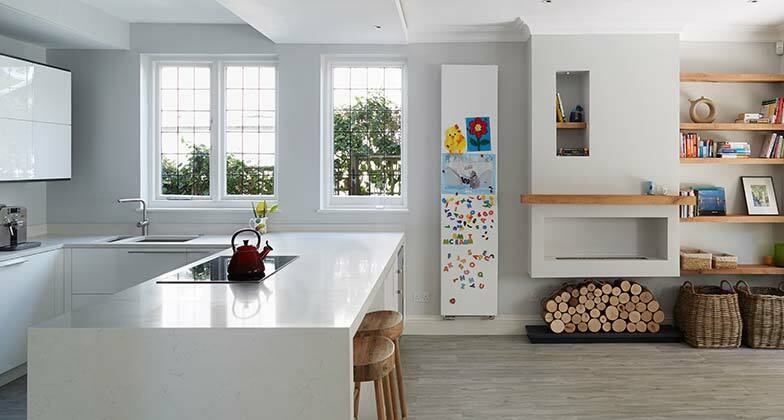 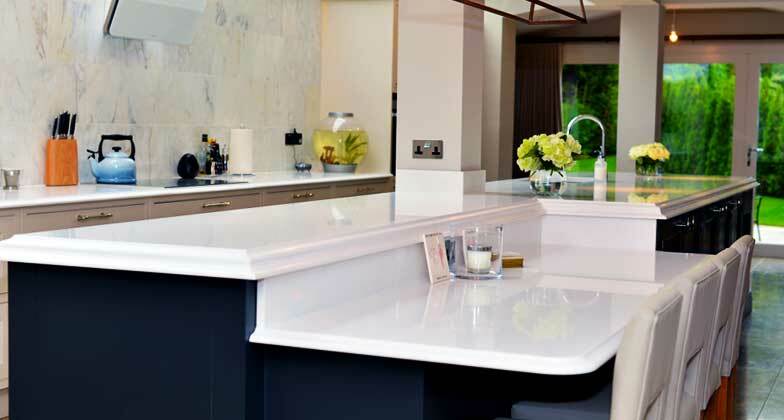 Every Caesarstone quartz worktop surface comes with a comprehensive 15 year guarantee to provide further peace of mind.   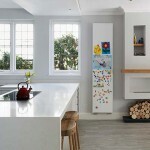 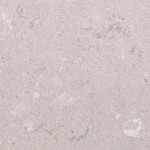 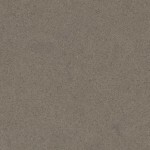 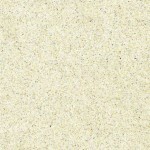 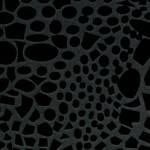  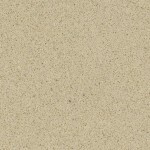 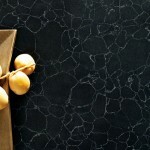 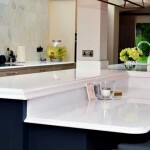 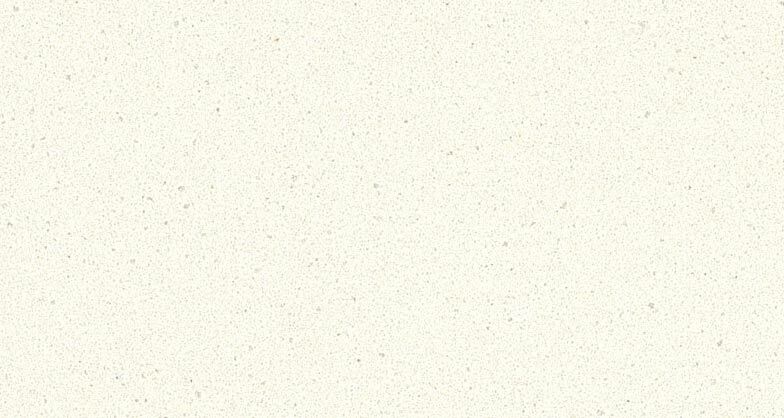 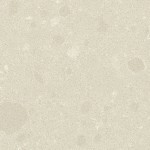 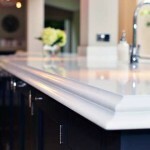 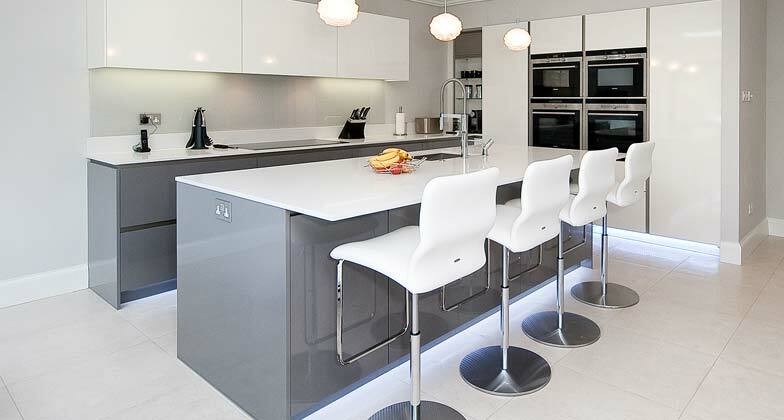 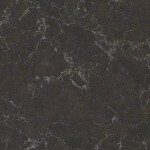 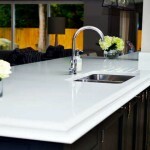 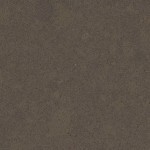 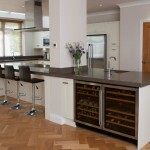 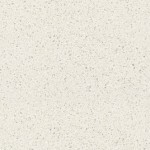 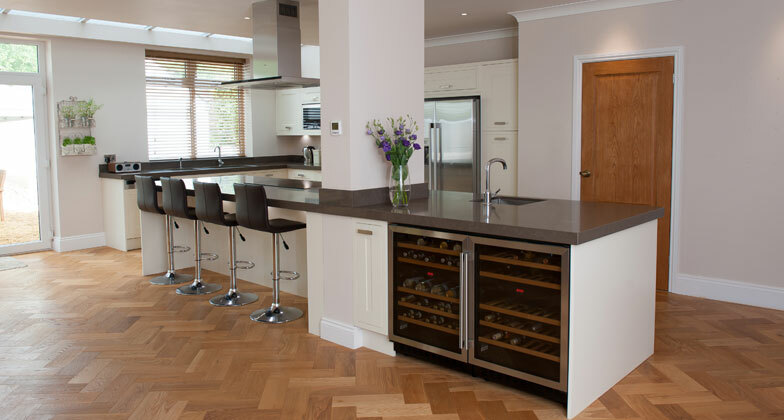 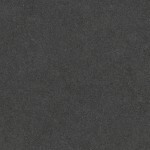 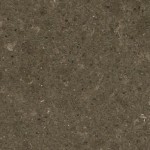 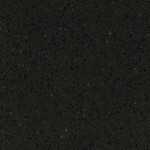 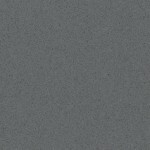 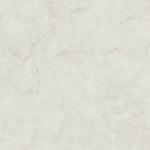 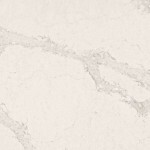 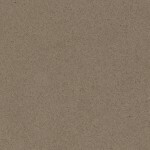 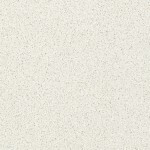 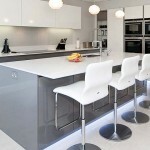 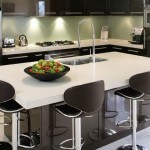 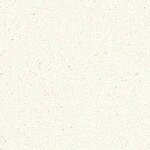 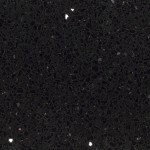 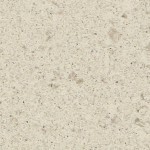 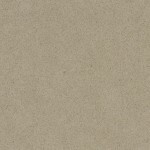 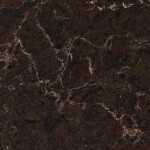 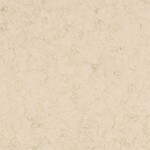 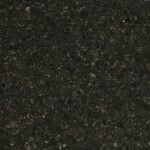 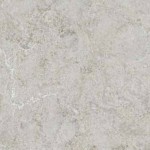 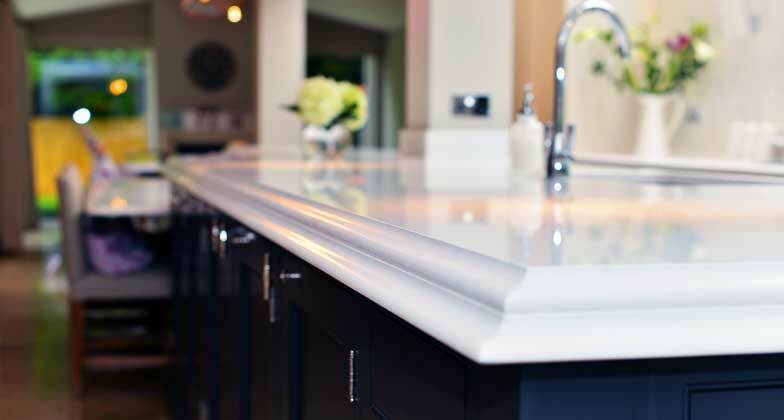 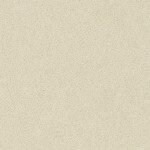 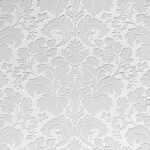 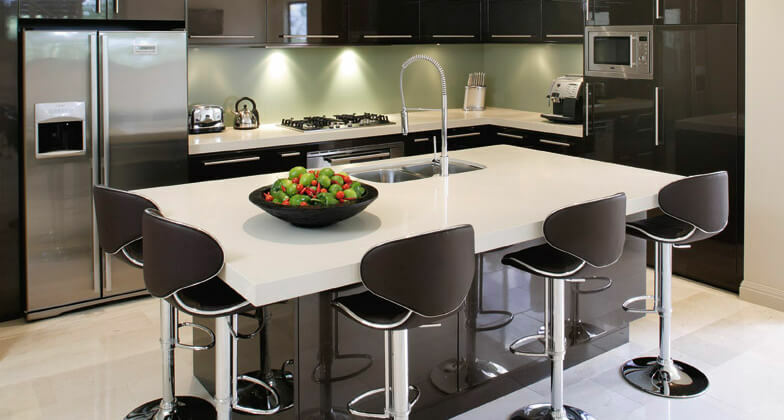 Kitchen Worktops Company provides full templating and installation services for Caesarstone quartz worktops.